When you are pregnant, there’re two scenarios that you’re prone to encounter. You will have shiny hair and glowing skin during your pregnancy if you are one of the lucky people. 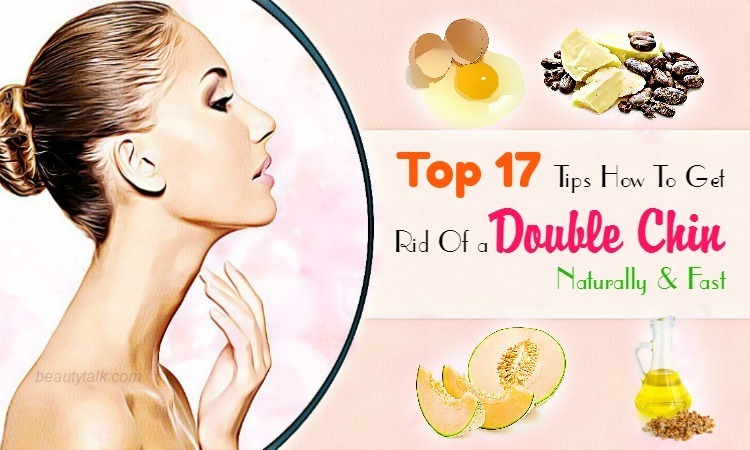 If you’re one of the unlucky ones, then you will suffer from oily skin, hair fall, and acne. So, if you fall under the second case, then you should read this article. Oily skin on face during pregnancy is a common phenomenon. 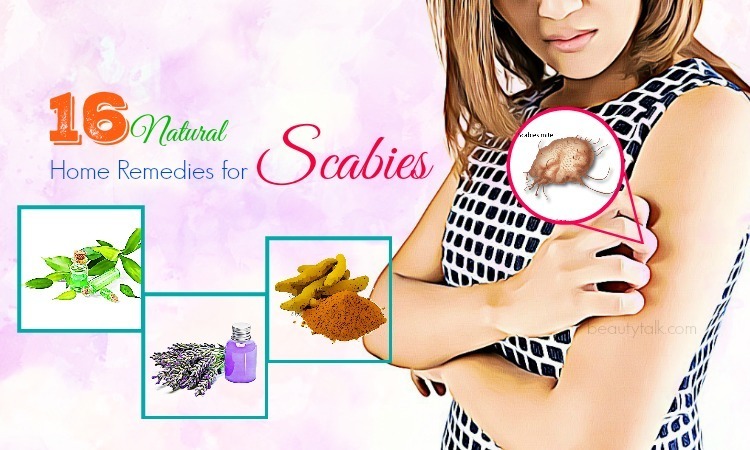 You should not worry when suffering from this skin problem. So, to know what causes oily skin on face during pregnancy, how to stop it, and how to prevent it from coming back, continue reading to understand more. During pregnancy, oily skin is a common occurrence. The cause is put: hormones. When you are pregnant, there is an extreme fluctuation of the hormone progesterone that can cause an increase in the production of sebum in the skin and hair. Then, increased sebum production can result in the oily skin on the face during early pregnancy. Some females who have oily skin experience clearer and drier skin during their pregnancy. Individuals with oily skin may be difficult to find makeup to suit the skin since the makeup can combine with the sebum, which gives it a different consistency. High-stress levels or hormone changes may also increase the oily sebum production by the body. Here are some basic skin care tips that you can apply to combat your oily skin. These ways are also safe and effective for pregnant women. As all we know, the skin is the largest organ in the body, so it needs daily nourishment. Consume water frequently throughout the day to help hydrate the skin from the inside out. Try a facial water sprayer for external hydration. They’re super refreshing on hot days. Stay away from any makeup form that uses an applicator or sponge. These spread potential germs and oil from the skin directly to the makeup and then return to the skin, potentially to undamaged regions. All you’re doing is to contaminate your makeup and spread oil to other areas of your face & neck. Apply makeup by using clean fingers or s brush which can be rinsed. Avoid touching your face. Wash your hand frequently and wipe down any surface coming into contact with your face. Water is one of the cheapest and best skin cleansers. The trick is washing your face clean with the help of warm water first. It’ll open the pores and let residue and dirt to be eliminated. Then, close the clean pores by splashing cold water. You need to select a face wash carefully if you still feel that you aren’t obtaining a clean enough feel to the skin. A common mistake oily skin people make when opting for a face wash is picking one that is too drying. Search for a soap-free, gentle cleanser. Harsh soaps can remove essential oils from your skin, making the body retaliate by increasing the production of sebum to make up for a loss. Thus, utilizing a gentle cleanser is the best once it comes to combating greasy skin. You can use blotting paper sheets throughout the day to help blot the excess oil when it appears on the skin. Reapplying makeup over oily skin continuously can cause a thick appearance which isn’t appealing. You just need to blot and get rid of the paper and you’re fresh. These clever little sheets are helpful in absorbing excess oil without bothering makeup. Astringent toners containing alcohol can dry out your skin. Natural astringents such as witch hazel may contain skin soothing agents. Witch hazel consists of a high tannin content, which makes it a natural anti-inflammatory and astringent. Natural astringent toners can be useful for making enlarged pores smaller and eliminating small bits of makeup or product that could clog pores in some people. After washing and applying toner, when drying the face, people should pat their skin dry by using a soft towel. Don’t pull down on the skin using a rough washcloth because it may promote the skin to form more sebum. How Does It Work: A mud mask works by ridding your skin of impurities, leaving it feeling alive and fresh. Dead Sea mud is particularly beneficial since it comes with incredibly nutritional minerals that help to absorb excess oils. Also, they act deeply, fading away purities and help clean the skin. How To Do: Take all traces of makeup out of your skin. Combine all the elements in one clean bowl to create a paste and start applying a layer of this mud mask to your face. Allow it to dry and use sufficient warm water to wash it off. Finally, apply a light moisturizer. Follow it once a week. How Does It Work: Bananas are full of phosphates, vitamin E, and potassium, which help your skin to glow naturally. 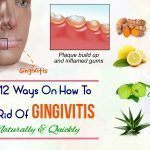 It additionally helps to regular the pores that in turn prevent the dirt or germs from entering into the skin and causing the buildup of oil. How To Do: Just mix the ripe banana, honey, and lemon juice in a bowl. Apply the mixture to your face and let it dry before washing with warm water. How Does It Work: Lemons exhibit vitamin C and detoxifying components, which together work to remove the extra oil from the skin. It is also chock-full of citric acid, which can be useful for absorbing excess oil and preventing unsightly breakouts. Potatoes, on the other hand, are full of vitamins B and C, which can ward off wrinkles. How To Do: Mix the juices well and apply it to your clean face. Allow it to work for fifteen minutes and wash off by using fresh water. How Does It Work: Mineral zinc housed in yogurt contains mild astringent properties that are beneficial for shrinking the open pores and reducing the oiliness or greasiness of the skin. It’s also ideal for unclogging the pores and ridding the skin surface of the impurities because it acts as a natural exfoliant. 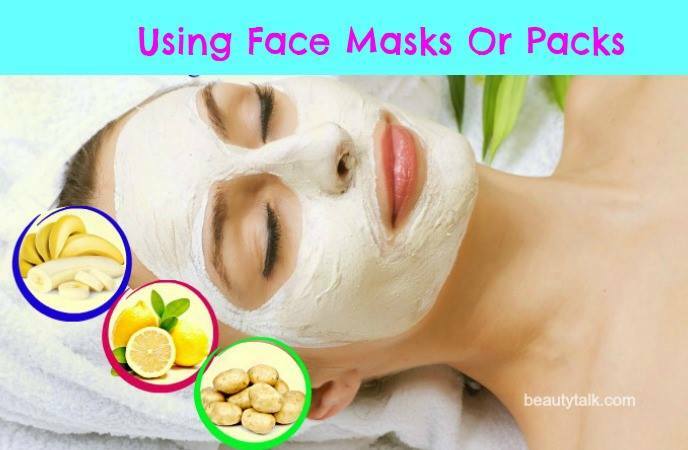 How To Do: Make a mask by mixing the yogurt, besan, and lemon. Apply the mask to your face and let it dry totally. Wash it off afterward. 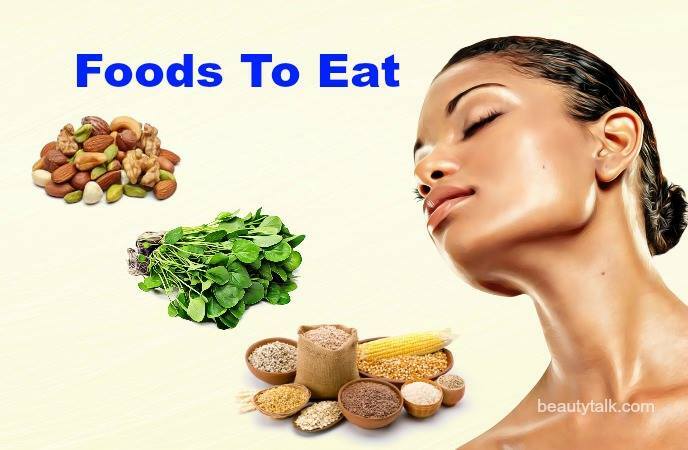 Eat Whole Grains: Instead of processed carbohydrates, consuming whole grains is excellent for enhancing skin texture and improving your complexion. Foods such as wheat germ contain biotin, a B-vitamin, which helps with the processing of fats. Your skin will become itchy, dry, and scaly if you have low biotin levels in your body. Whole grain buckwheat consists of the antioxidant rutin that aids in hindering inflammation-related skin damage. Foods rich in fiber such as brown rice and oats can help make the health, skin, and hair better by removing the toxins from the body. Spinach: Green vegetables such as spinach, broccoli, and kale don’t hold any oil. They’re full of fiber that aids in clearing your skin and regulating the production of oil. A cup of spinach has around 164 grams of water and the skin requires water to stay healthy. Your skin will become dry, dehydrated, flaky, and taut without enough water. Broccoli is abundant in vitamin C, vitamin A, and magnesium, which are helpful in preventing blocked skin pores. It further helps to control the production of oil, which decrease the risk of acne along with other skin problems. Nuts: Nuts are one of the best foods you should eat during pregnancy. Besides, nuts are chock-full of omega-3 fatty acids that are essential for healthy, clear skin. Along with that, they exhibit anti-inflammatory abilities and help to promote your skin’s texture. Foods such as soya bean, nuts, salmon, tuna, and avocados are also high in omega-3 fatty acids that are excellent for your skin. Consuming omega-3 fatty acids regularly soothes inflammation and lowers the risk of acne together with other skin disorders by reducing IGF-1 (insulin-like growth factor) and inhibiting hyperkeratinization of sebaceous follicles. Coconut Water: During pregnancy, coconut water is a useful drink. It also helps to keep the skin supple and clear and prevent acne, blemishes, and breakouts. In addition to this, it is loaded with vitamin C, calcium, and riboflavin, and comprises minerals such as magnesium, manganese, and potassium. 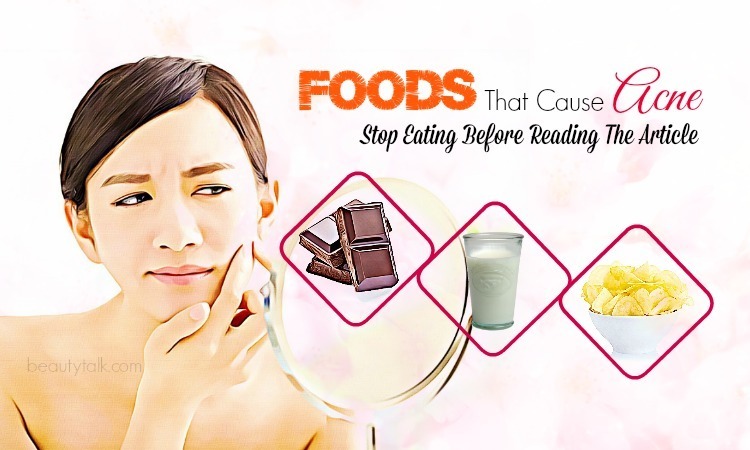 Below are some of the worst foods for oily skin because they can increase the oil secretion in the skin. Stay away from them as much as you can. 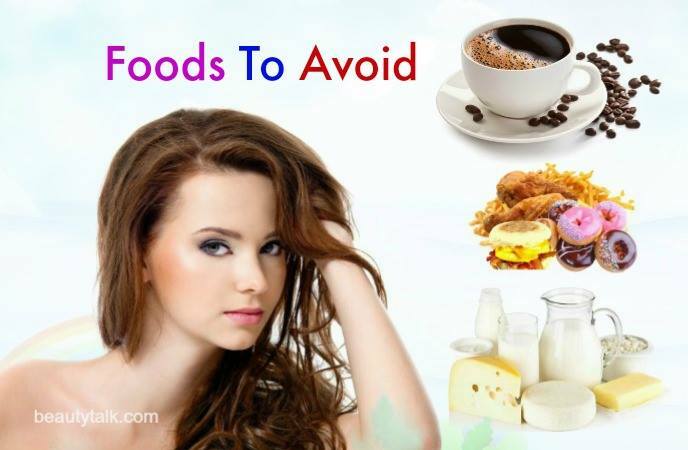 Dairy Products: Dairy products have a negative effect on the skin, particularly if it’s oily. They contain high levels of testosterone hormones that accelerate the sebaceous glands in your skin, making it greasy and oily. Refined Carbohydrates: Refined cereals such as white pasta, white flour (maida), processed juices, and junk food can harm the skin since they spike the levels of blood sugar, sending the production of oil into overdrive. Caffeine: Tea and coffee can dehydrate the body. 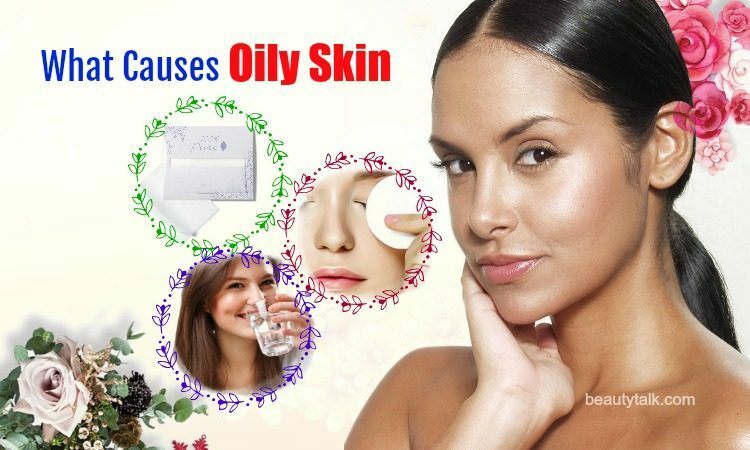 It may cause excess oil production, leading to pimples and acne. Added Sugars: Eating sugar can cause a spike in your levels of blood sugar. This leads to more insulin production, causing the glands to release more oil. This leads to acne and oily skin. Avoid cookies, jams, sweets, and pastries as well as cereals, crackers, cereal bars, and fizzy drinks. Take natural sugars that are present in vegetables and fruits, in moderation. Alcohol: Alcohol dehydrates your body, making the skin release more oil. 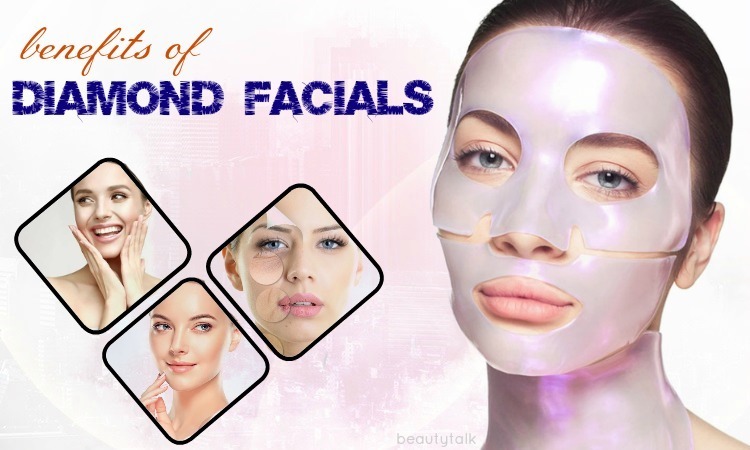 Consequently, it leads to acne & breakouts. Inflammatory Fats (Trans & Saturated Fats): Avoid fatty foods if you have oily skin. Having a lot of saturated fats increase inflammation in your skin that can lead to the production of excess oil. Avoid or limit red meats such as sausages, lamb, bacon, beef, pizza, cream, cheese, butter, pastries, and cakes. Fatty Meats: Meat is often high in sodium, leading to water retention. It causes greasiness and inflammation, leading to the extremely oily skin. Salty Snacks: Excess salt will lead to inflammation and water retention. It additionally causes an increase in the skin’s oil levels as it tries to battle the dehydration caused by salt. Avoid salted nuts, pickles, crisps, sauces, store-bought soups, salad dressings, cured meats and bacon, crackers, and chips. Spicy Foods: Taking excess spices can create toxins in your body. Chilis can form a lot of heat in your body, making your skin oily. Consume more of salads and soups if you suffer from oily skin. Wash your face two times every day by using a pH balanced, gentle cleanser. This will eliminate the excess oil that is clogging the pores. Using a basic face cleanser two times is the best method to prevent the problem of oily skin. Use a purifying facial oil to moisturize every day. Drink plenty of water daily to hydrate the skin. Hydration helps to maintain healthy skin. Have a full night’s rest. It’s best to sleep 7-9 hours every night. A lack of sleep will interrupt the ability of your body to maintain healthy skin. Also, sleep is connected to stress that can lead to acne & oily skin. So, get a sound sleep to stay healthy and happy. Eat a clean, organic diet to encourage unclogged, clean skin. If symptoms of oily skin such as acne are severe, you should seek medical help because they may lead to scarring or infection. We hope all the information in this post will assist you in dealing with oily skin during pregnancy. Also, share with us if you know what causes oily skin on face during pregnancy, and how to stop or prevent it from coming back. All of the contents provided in this article are for informational & educational purposes. We recommend you consult a healthcare professional to determine which method is appropriate for you.